The Federal government’s view of former Confederates in 1866, when the cemetery was established, was that of traitors, revolutionaries, and the enemy. Burying Confederates in national cemeteries in 1866 would be synonymous with burying American Revolutionary War soldiers in British military cemeteries. 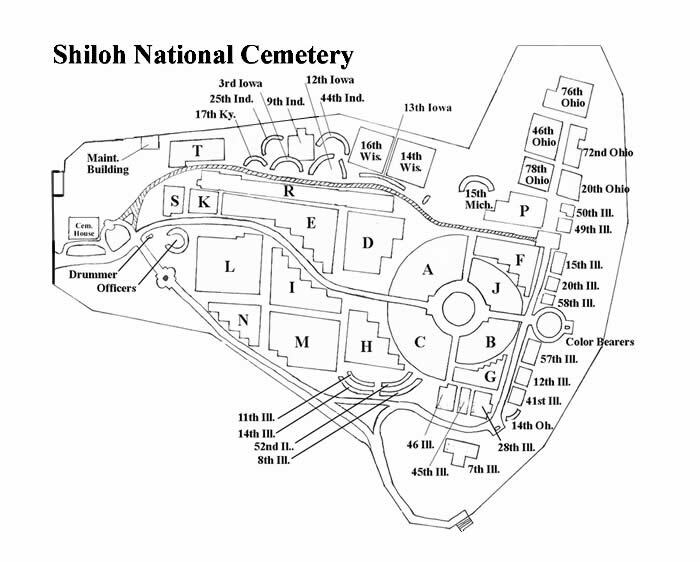 As a result, the Confederates who died at Shiloh were not disinterred from their battlefield graves. They remain on the field in several large mass graves and many smaller individual plots.